Get a high quality, specialist audit service for Self Managed Super Funds. We apply SMSF Association Professional Standards, GS 009 AUSB and APES Accounting Standards, SIS Act and ATO rules and Regulations. Ongoing ATO and ASIC scrutiny of the SMSF sector illustrate the importance ASIC and the government place on SMSF’s. 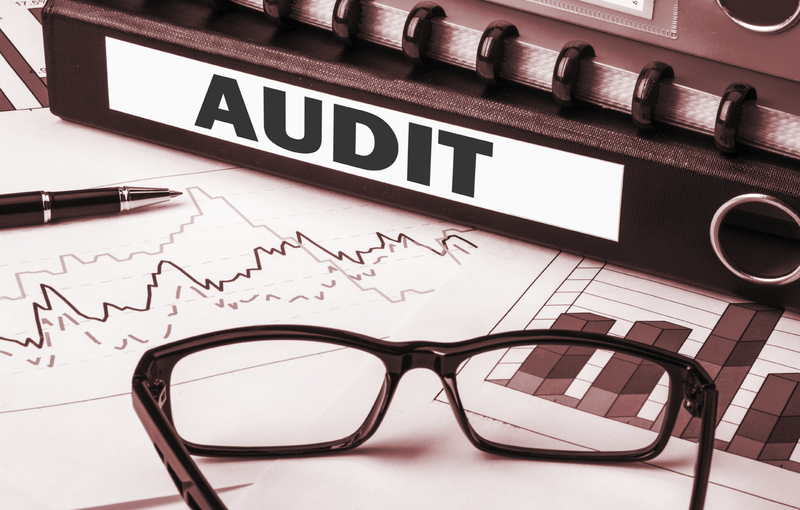 Auditor independence is one of the greatest challenges facing tax practitioners today.